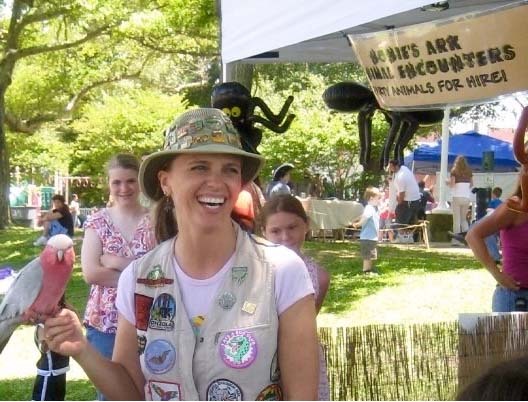 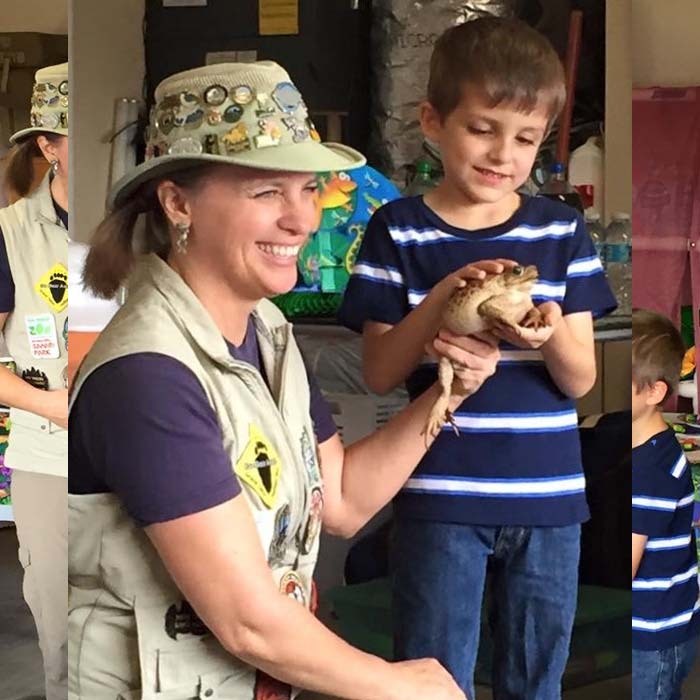 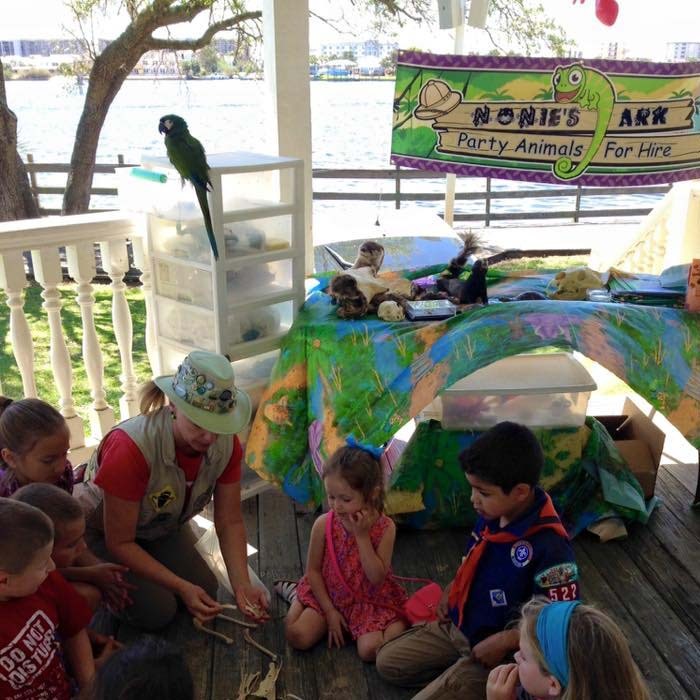 Nonie’s Ark Animal Encounters is a local program that involves small live animals as a means of education to people of all ages. 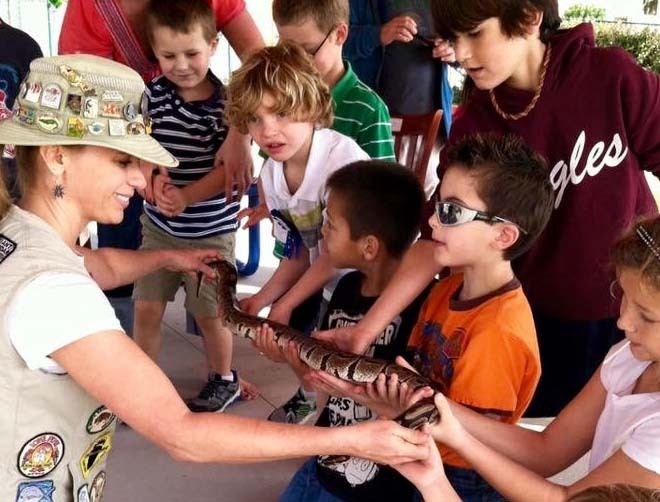 It’s sole proprietor is Nonie C. Maines, a local educator and animal enthusiast. 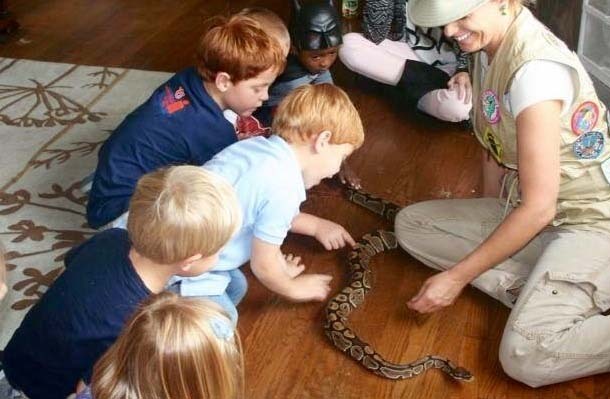 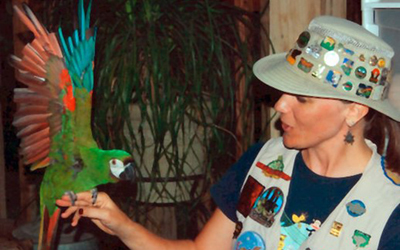 Nonie’s Ark Animal Encounters has been “EDUTAINING” in this area for 18 successful years. 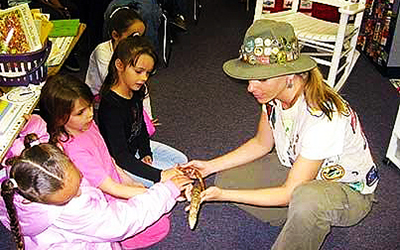 When live animals are used in an educational setting, learning occurs in both the cognitive and affective realms. 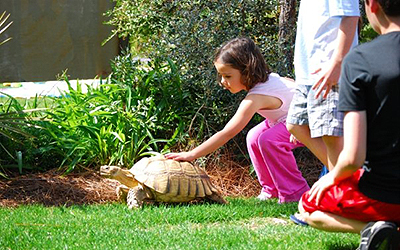 Personal and interpersonal growth occurs as the learner makes use of the opportunity to overcome fear and resistance to touching the animal or just being near it. 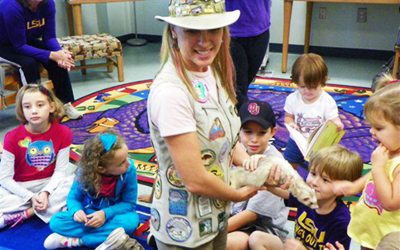 The goal of a positive learning encounter is to change the learner’s perception of animals from one of fearsome predator or mindless beasts to the recognition and acceptance of life. 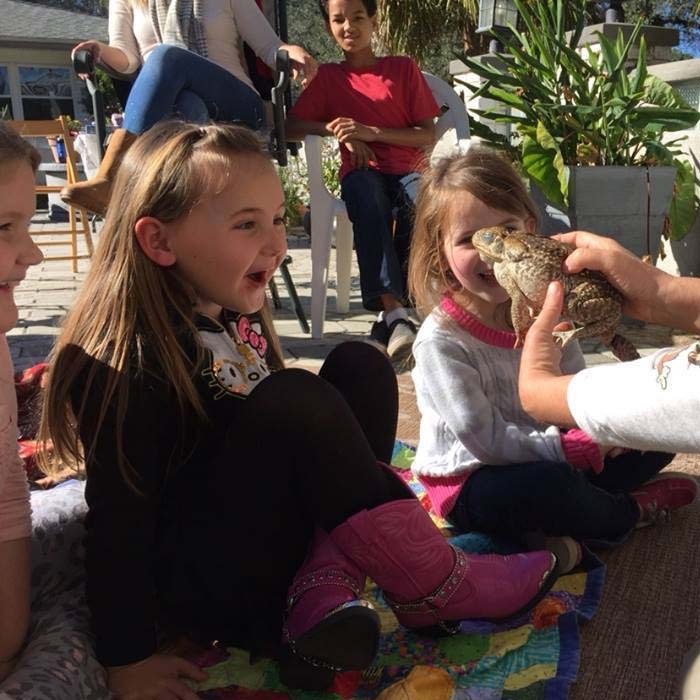 No matter the setting or the focus, the opportunity to touch and hold animals has the greatest impact in promoting cognitive and affective development. 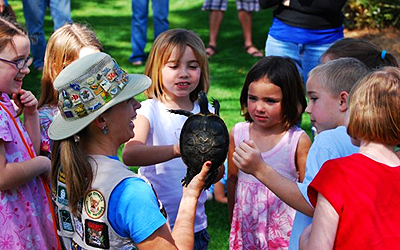 One of the goals of animal education is to teach about how that species lives in its environment, how it uses it’s adaptations and how we can protect and conserve them. 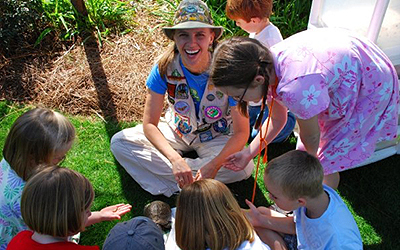 Wildlife educators, who use animals, have a great opportunity to help individuals overcome fears and learn facts to replace myths. 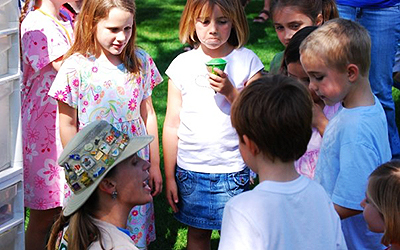 By using animals that are secondary and tertiary consumers, the educator is uniquely placed to reach both up and down the food chain, to pluck all the threads within the energy web. 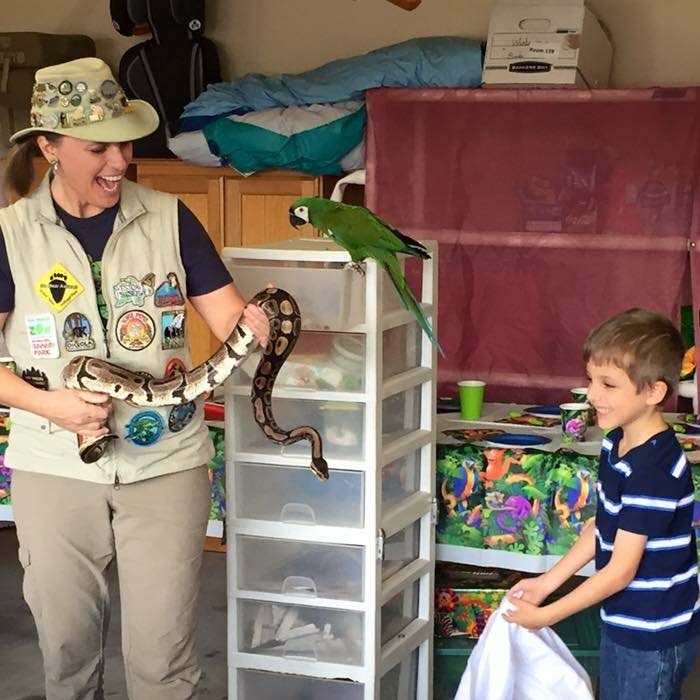 One of the best subjective experiences for an educator is to see the sparking of the imagination and growing respect in a learner, and to help the learner to truly see an exotic animal for the first time. 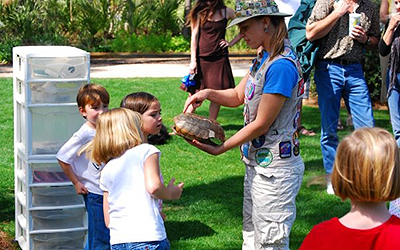 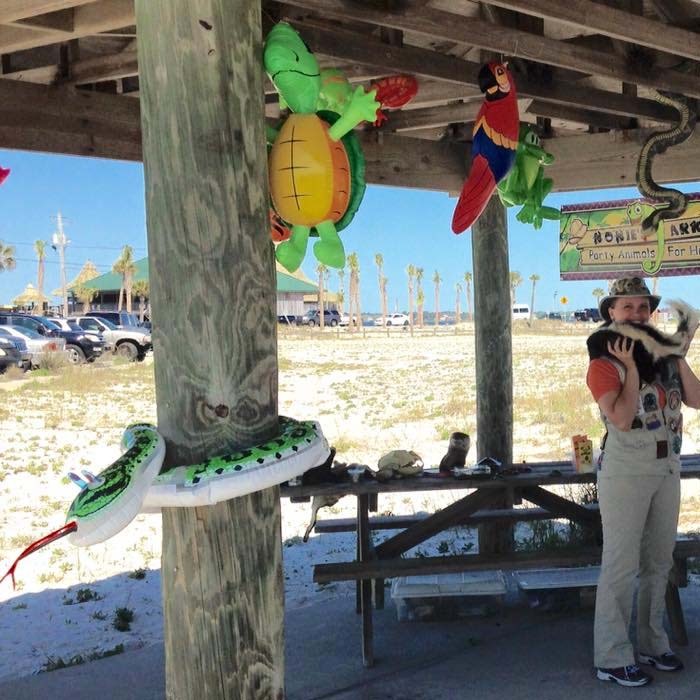 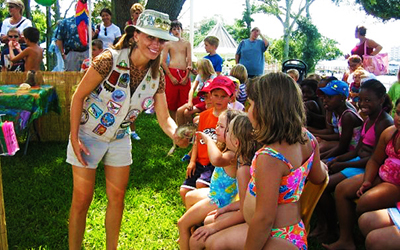 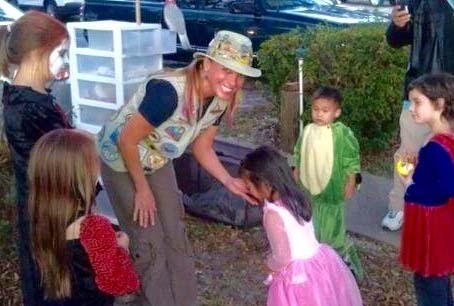 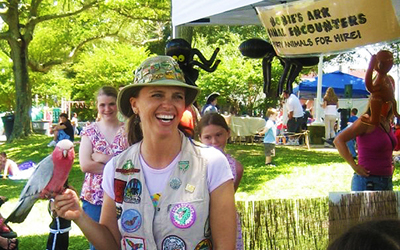 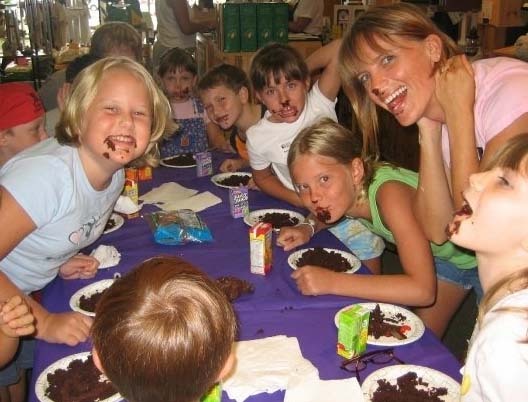 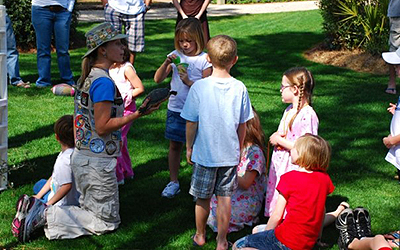 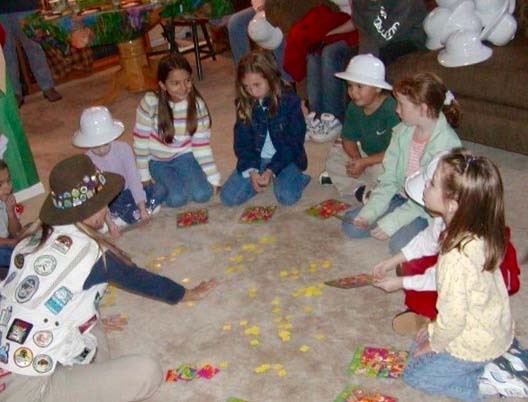 Parties & Entertainment for Children & Adults featuring Animals! 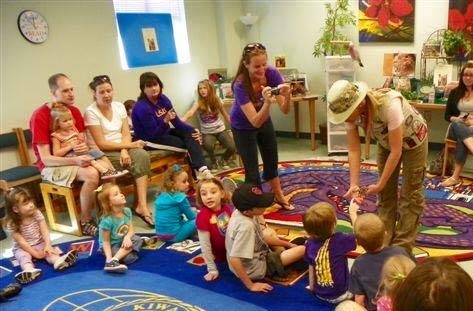 Copyright © 2019 Nonie's Ark.